Don't miss our SCOUT TREE category. 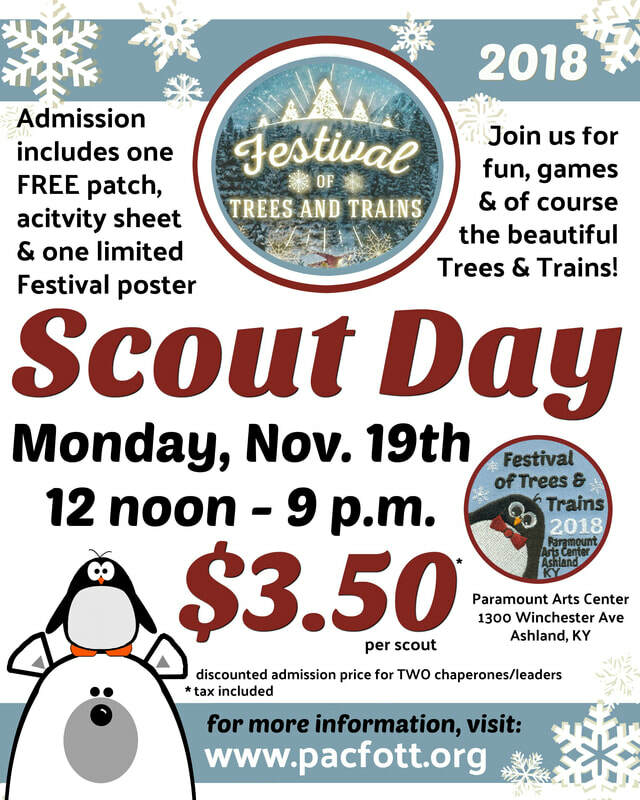 Register your scout tree TODAY! Additional parents and siblings are invited at full admission price.